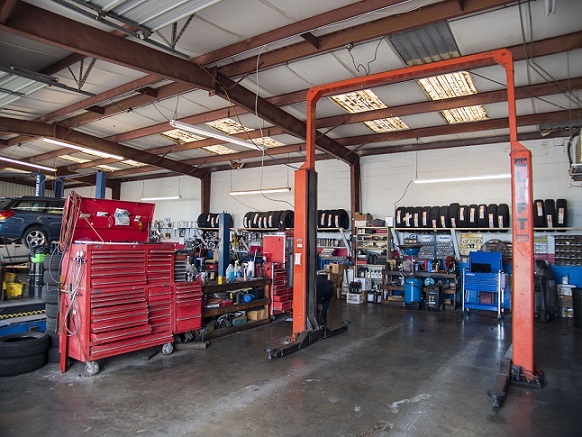 Since 1991, we have striven to make your service and repair experience convenient, pleasant, and affordable, and to give you peace of mind and confidence every time you get behind the wheel. We take our business and reputation very seriously and hope for the opportunity to serve you! We take pride in our work and strive for moral excellence in our service. We only do necessary repairs and maintenance and provide detailed estimates before completing any work. All our technicians are paid hourly, rather than the industry standard flat rate, so there is no incentive to sell unnecessary work. 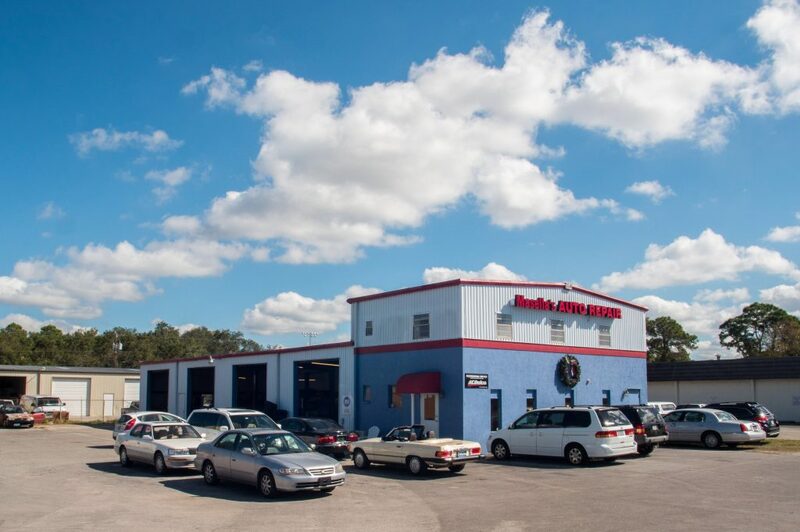 Masella's Auto Repair is family owned and operated. We understand the importance of loyalty, and so we are dedicated to every customer we serve. Meeting your needs is our highest priority. We go the extra mile to treat you like family, and provide each of our customers with timely, professional, and individual service. 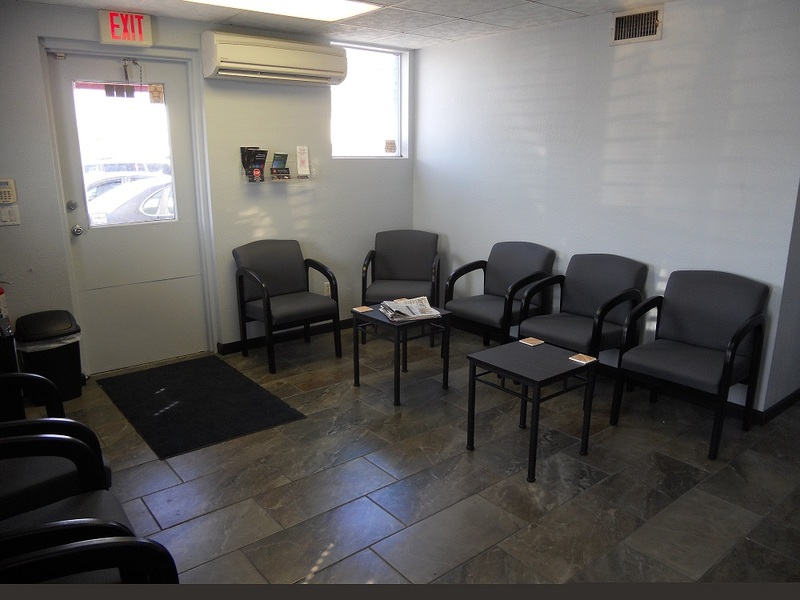 We encourage you to call our office and set up an appointment to take advantage of our convenient and flexible scheduling. 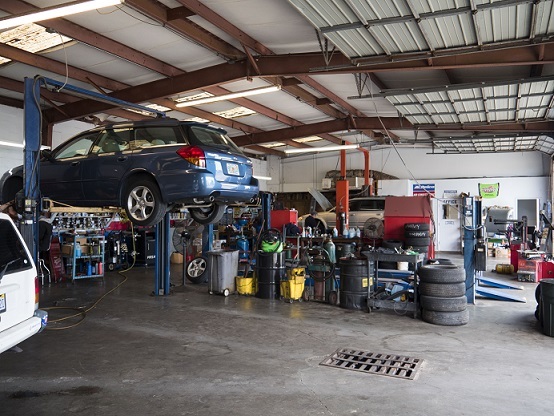 We offer a 2 year, 24,000 mile warranty on all our repairs, both parts and labor! 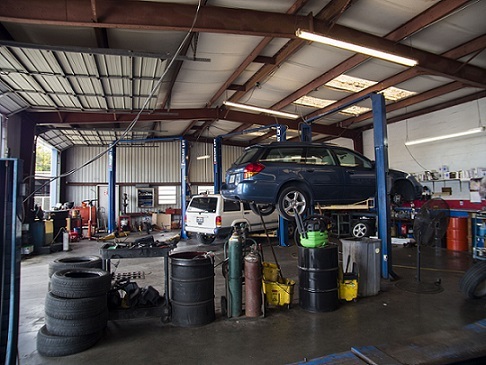 Come see why our shop is voted best in Venice for all auto repair needs. Our hours are 8am – 5pm, Monday – Friday. With a short application and instant response, we offer the NAPA Car Care credit card with options for interest free terms (call our office and ask for Jim or Jenny for details). We also accept Visa, MasterCard, Discover, American Express, cash, and check. For after hours drop off, we have a key drop in the first overhead bay door. 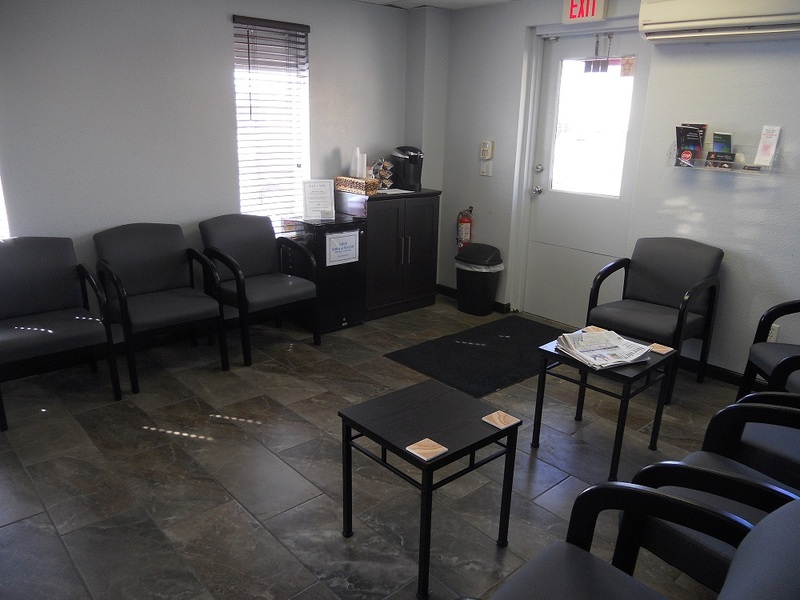 For after hours pick up, we accept payment over the phone and make arrangements to fit your schedule.